the worst is the nub, you can't get your mind around it. the nub neither points nor retreats; it's an uncomfortable presence. it's as if the atmosphere existed in a vacuole. you might say it's just the absence of an atmosphere. 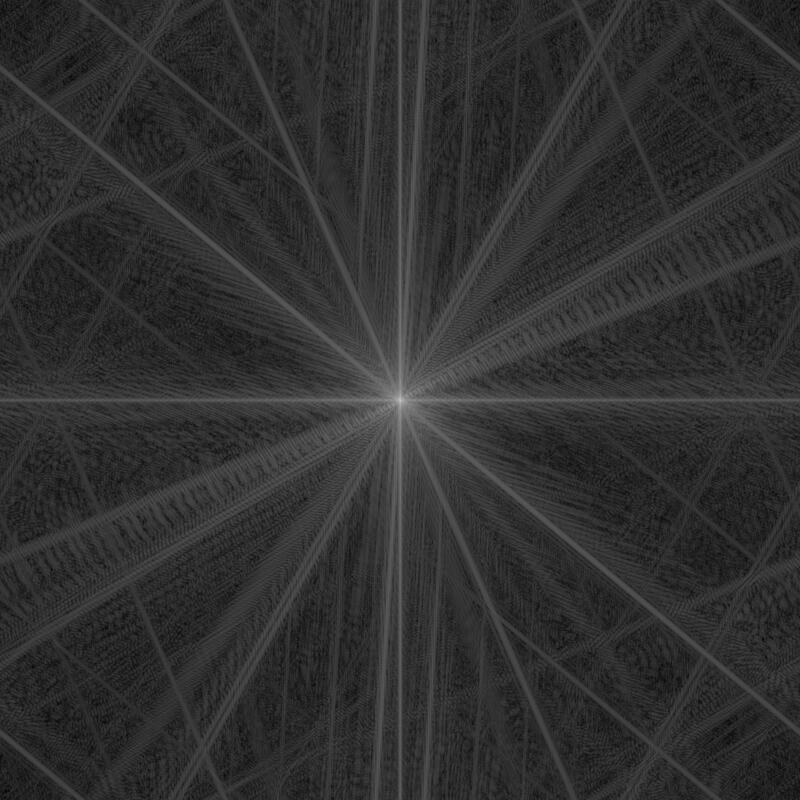 but the fast fourier shows something else, a tiling. the tiling is reminiscent of penrose and seems to exist a-kilter. the nub is thrown off by the transform. the transform is a dwelling and there's no room for the nub. but the nub is the mother to the transform. and the transform is child to the nub, a larger greater child. a larger greater child to a smaller lesser mother. the mother's a dumber thing to the child. or the child's a dumber thing to the mother. cry father, mother. cry father, child. cry in your child, mother, in your dwelling by the side of the nub. beyond or beneath the nub, on the nearer side or above the nub. THE NUB IS THE VACUOLE OF THE WORLD WHERE THE TILING LIVES.